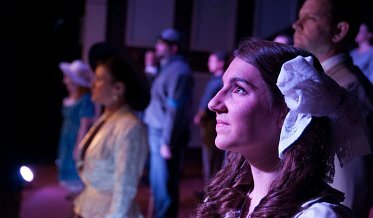 The Act3 Playhouse offers a full repertoire of musicals, dramas, improvisation and original productions performed by professional and amateur actors of all ages. 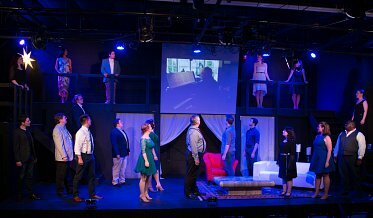 The creative team and professional staff members are committed to creating quality theatre and supporting emerging artists and directors. 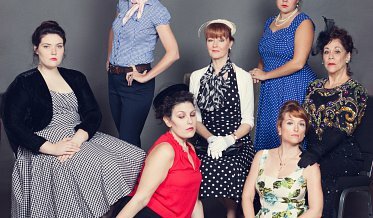 Since it opened in 2009, the theater company’s work has been honored with numerous Metropolitan Atlanta Theater Awards and additional professional recognitions. 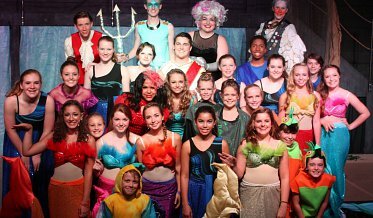 Through classes, workshops, camps and performing opportunities, The Act3 Arts Academy strives to expose young people to drama, dance, music, visual arts, technical production and more both onstage and behind the scenes. Act3 is a 501(c)(3) organization supported by corporate, foundation and individual donations. Congratulations to the cast of "Shrek JR" on their win for Excellence in Acting at JTF 2019! Summer Youth Workshops Now Posted! © Copyright 2019 Act3 Productions. All rights reserved.